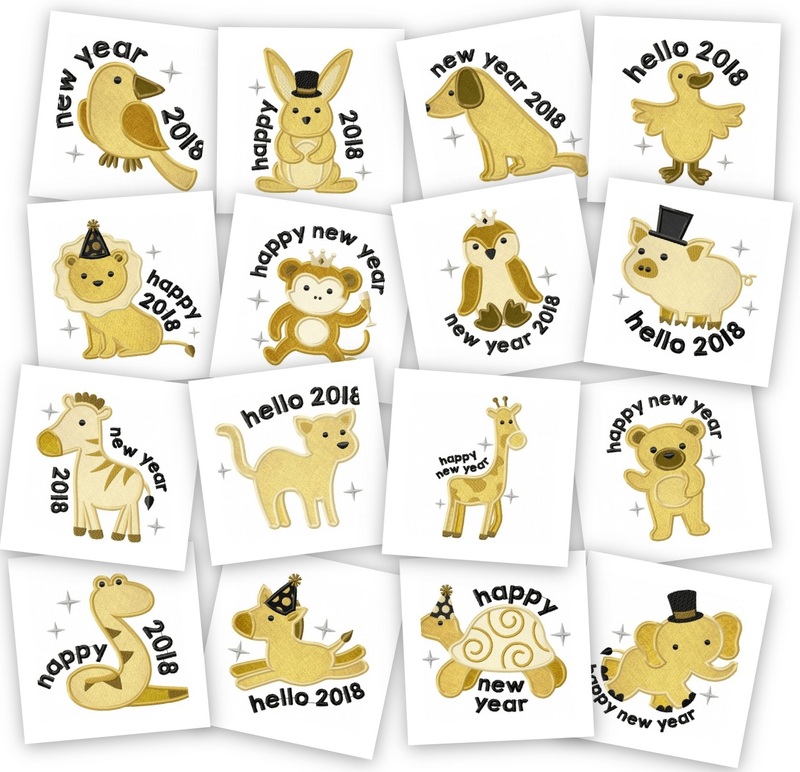 Get a pack of 16 Happy New Year Animals Applique machine embroidery sets designs for ONLY $2.99. 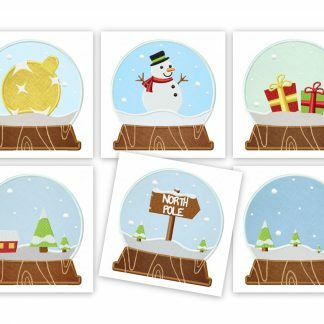 This set includes all 16 Happy New Year Animals Applique shown in the photo. 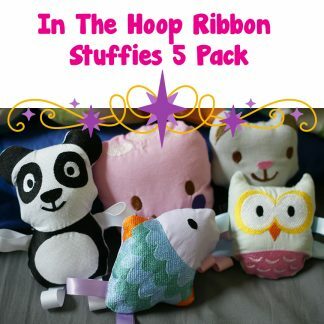 Each of the 16 sets are included in 1″ 2″ and 3″ sizes. Act Today! 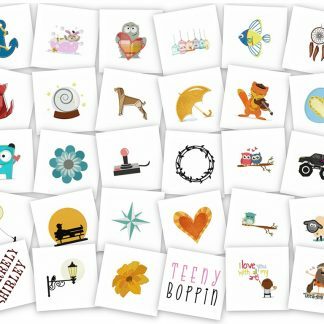 Purchase Now and Get Immediate Access to these 16 Happy New Year Animals Applique designs! !